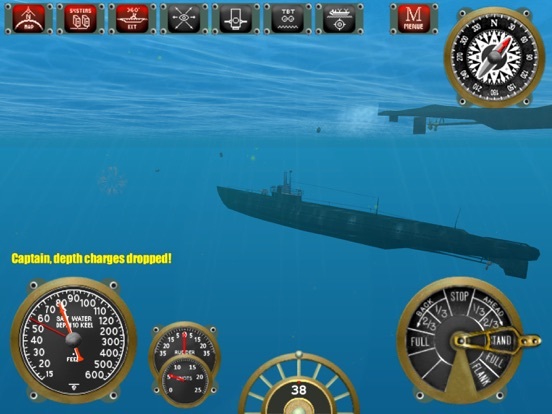 Discussion in 'iPhone and iPad Games' started by Xaron, Dec 6, 2016.
after more than 4 years of development we are very proud to finally release Silent Depth our submarine simulation playing in the Pacific in World War II. 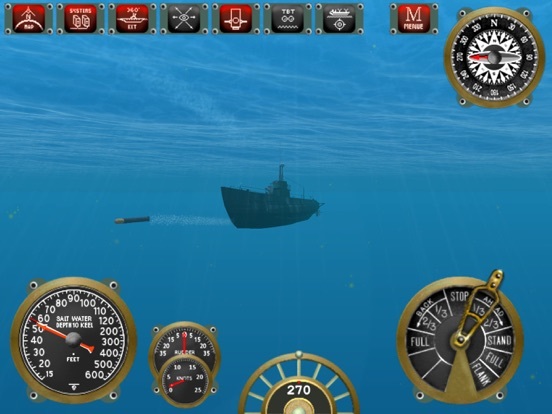 Welcome to Silent Depth, the first real 3d submarine simulation for mobile devices. 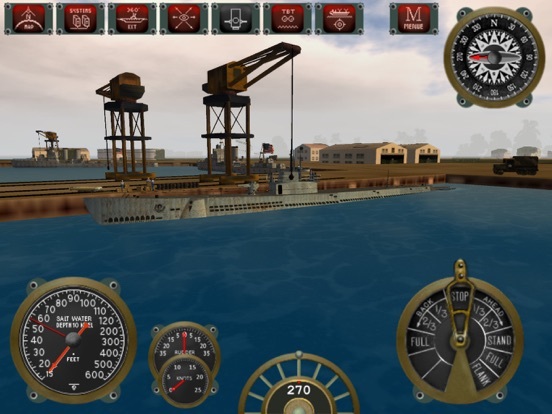 Being a member of the Silent Service of the US Navy you take command of a Gato/Balao class submarine and go on extended patrols in the dangerous waters of the Pacific in world war II. 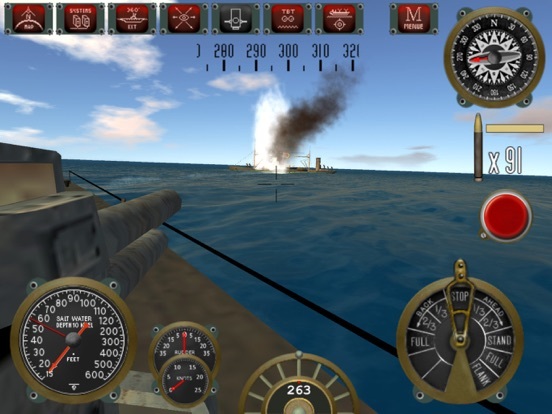 Your task is to attack Japanese merchant ships without being caught by destroyer escorts either using your torpedo weapons or your deck gun in a realistic environment. 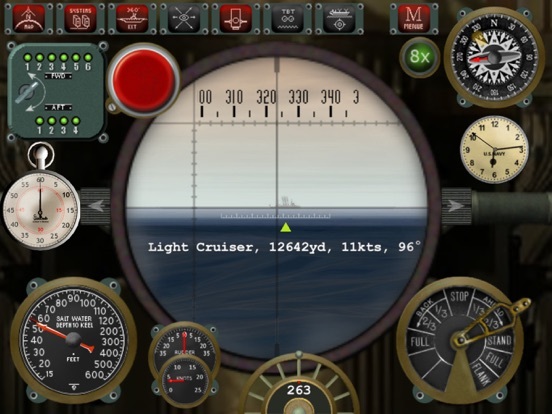 Control your submarine, use your strengths and find the weak spots of your enemy. 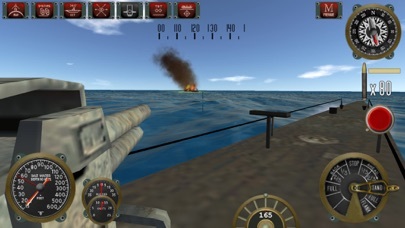 Only that way you have a chance to survive this thrilling 3d simulation. Run silent, run deep! No ads, no in-app purchases, just the full game for one price. Free updates for the life time - and there will be much more content to come! Attacking war planes, medals, achievements, missions to name a few. 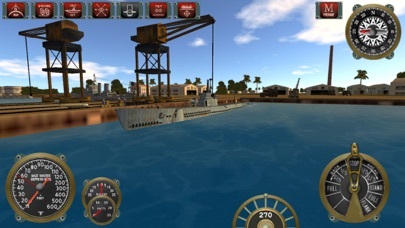 This is the first non arcade submarine simulation game for mobile devices playing in the Pacific Ocean. Features: * Real day/night cycles with realistic sun/moon/star settings and lighting * Different weather conditions with changed visibility (including fog, rain) * Realistic water * A huge world: The whole Pacific! 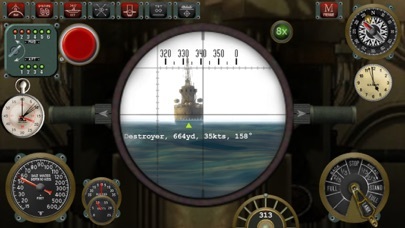 * Realistic damage models, repair your submarine, prioritize your tasks dependent whether your submarine is surfaced or not * Sink enemy ships with torpedoes or your deck gun * More than 10 different ships to encounter like battleships, carriers, destroyers, cruisers, tankers, troop transporters, freighters, submarines * Different kind of fleets, single targets, with and without escorts are being generated * Three difficulty levels * Different water quality settings depending on your hardware Don't hesitate to contact us either in our forum: http://www.silentdepth.com/forum or via mail at: martin.leidel@gmail.com We'll be glad to receive feedback, though, before committing any bad ratings, think about telling us, so we can find a solution together! Downloading now!!! I've been waiting for this game for so long!! I'm really excited!! No handholding on this one. Pretty sweet so far though. I like trying to figure things out on my own. Good stuff, I'll just download and scratch my Silent Service itch later. I hope the release works out for you. Damn, I left my iPad home! Didn't expect this until tomorrow. Will download it tonight. This looks great! Please don't bite my head off, but does the price not seem a bit high? I hate the freemium models, believe me, and I'm willing to pay for decent games and proper game development, but is this price not going to put off a lot of gamers who might purchase at a lower price? I take it you all think it's well worth the entrance price though, and I'm willing to take the plunge if you all agree!! i'm on the fence for sure. any deep impressions, guys? Either way, as a WW2 nuts, especially since "Sinking Other People's Ships was My Favorite Pasttime"(tm), I would dive in (sorry pun intended) and will report back. I don't think crash dive has a full patrol, just single missions. Jumped in today and spent about an hour tinkering with the training mission to get a feel for it. I can report that it feels right. This was clearly a labor of love by the developers, and my skipper's hat is off to them. I started with the original Silent Service and spent months playing it, followed by even more time in Aces of the Deep and even MORE time in Silent Hunter 3, both stock and with the Grey Wolves mod. 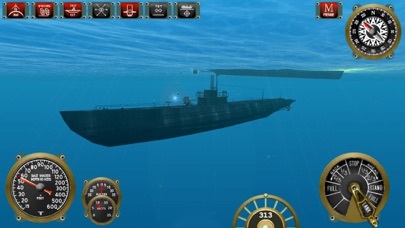 I've got a good idea of what a sub sim should do and how it should feel, and even in the early going I can say I think Silent Depth can walk amongst that proud company of sims...it just feels right. For you old sub simmers out there, I'd say that so far it's at about the level of mechanics of Aces of the Deep...an admirable achievement for a smartphone game. The controls are quite good on an iPhone 7+, a bit small but still easily usable. I'm about to fire it up on my iPad mini 2 and suspect it will handle even better there. For those wondering about the price, be advised there's a lot of game here...3 difficulty levels and a war patrol mode. 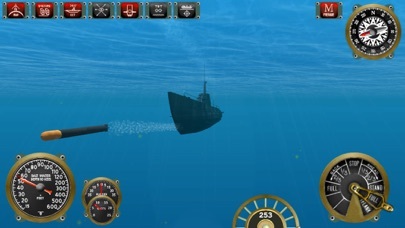 I haven't gotten a feel for the depth of the war patrol, but the first engagement on the iPad is with convoy with a battleship and a carrier and several destroyers. I'm heading in and will report back after action; I'd encourage any old salt to get out there and support this dev so we get more premium content like this. That seals the deal for me. Purchasing now. Thanks for the impressions, man.